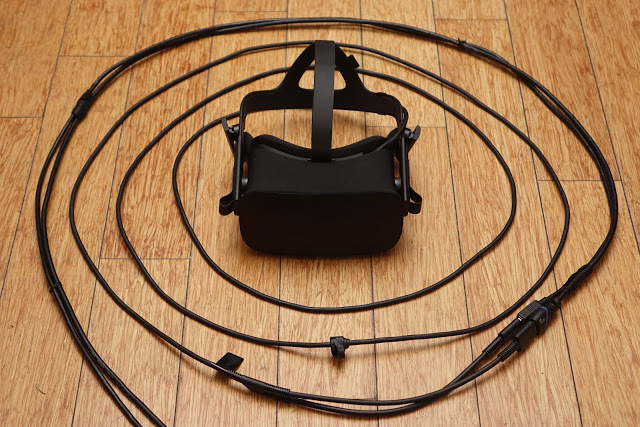 If you are installing or updating a game for the Oculus Rift and it’s stuck installing, here’s how to solve it. I was trying to update The Unspoken. It was able to download the update and I granted permission to finish the installation. But it got stuck on “Installing…” for several minutes. I couldn’t stop the process even if I rebooted Oculus Home. What’s worse, I tried to install another game — the Landfall beta — and it couldn’t finish installation either. It’s like The Unspoken was queued so until The Unspoken was finished installing, I couldn’t install Landfall. I was only able to install other games that don’t require permission to finish installation. I asked on Reddit’s Oculus subreddit and on Oculus forums. One of the suggestions was to check my hard drive for errors using chkdsk (check disk). On Windows, right click on a drive, choose properties, select the Tools tab, then under “Error Checking,” press the button “Check.” This will identify any bad sectors on your drive and mark them, then you’ll need to reboot. I tried this and it found an error on one of my drives, and I rebooted, but it didn’t fix the problem in my case. 1) Interrupt the installation by logging out of Windows. 2) Uninstall the software: launch Oculus Home on your desktop, go to library, right click on the game, then select uninstall. 3) Exit out of Oculus Home. 4) Grant admin rights to your Windows account. Go to Control Panel. Under User Accounts, click on Change Account Type. Select your account then change account type to Admin. 4) Reinstall the game. Launch Oculus Home again, and reinstall the app. It should be in the Library under Uninstalled. Or you can search for it again on the Store. This second method worked for me. If you ever get stuck like I did, I hope one of these two methods works for you!